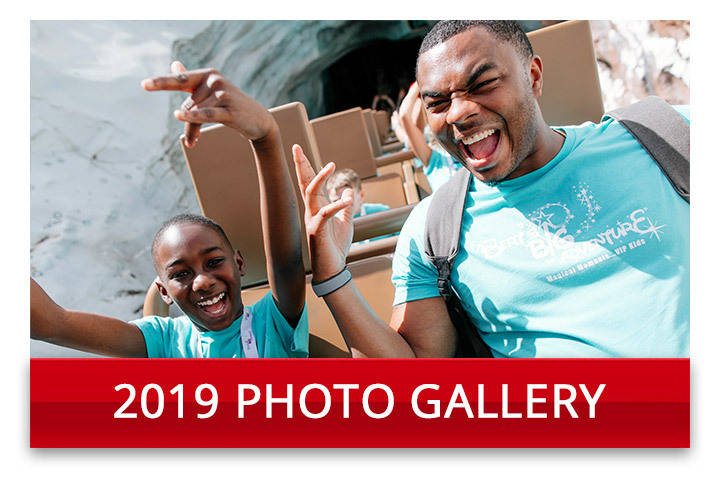 Follow Moe and Davi's Journey! 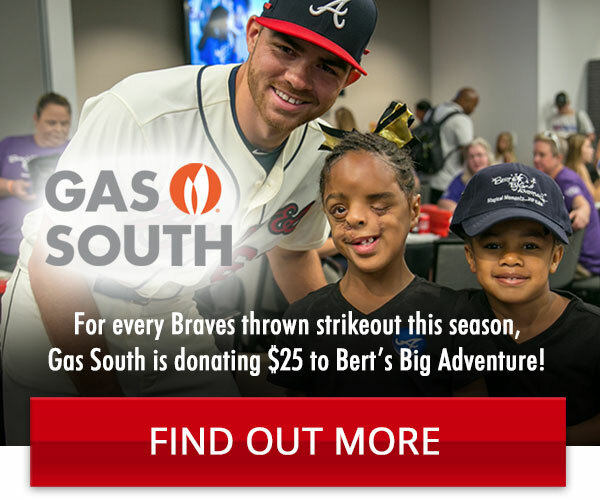 Bert’s Big Adventure is joining forces with 43 Jersey Mike’s restaurants throughout the Atlanta, Macon, and Columbus areas for the 9th Annual March “Month of Giving” campaign. 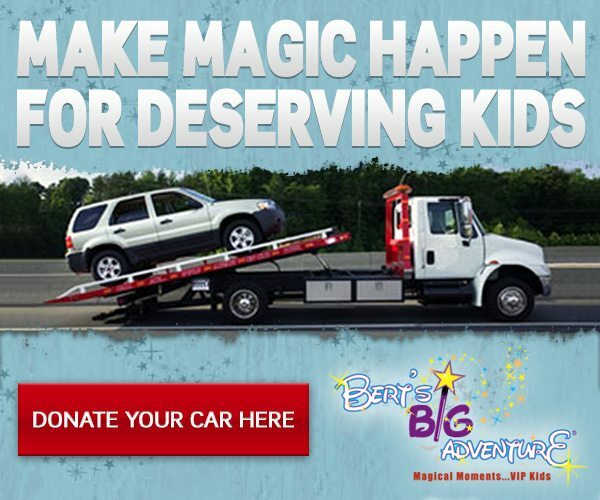 During the month of March, customers can make a donation to Bert’s Big Adventure at the participating Jersey Mike’s restaurants. 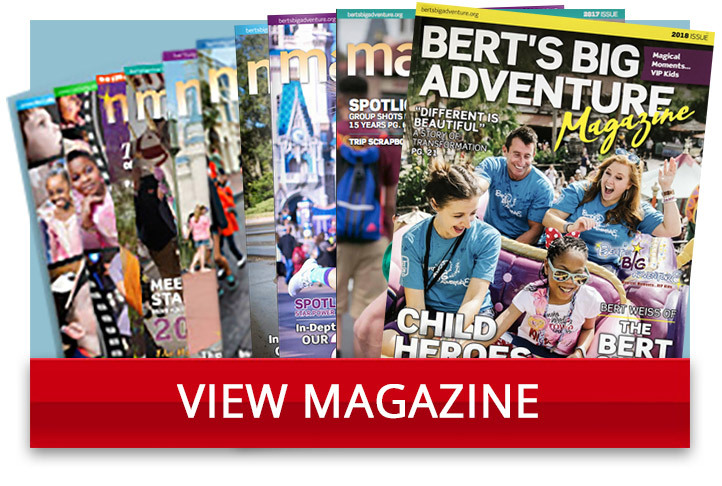 The campaign will culminate in Jersey Mike’s “Day of Giving” on Wednesday, March 27, when local Jersey Mike’s restaurants will give 100 percent of the day’s sales – not just profit – to Bert’s Big Adventure. On Day of Giving, local Jersey Mike’s owners and operators throughout the country will donate their resources and every single dollar that comes into more than 180 different charities including hospitals, youth organizations, food banks and more. 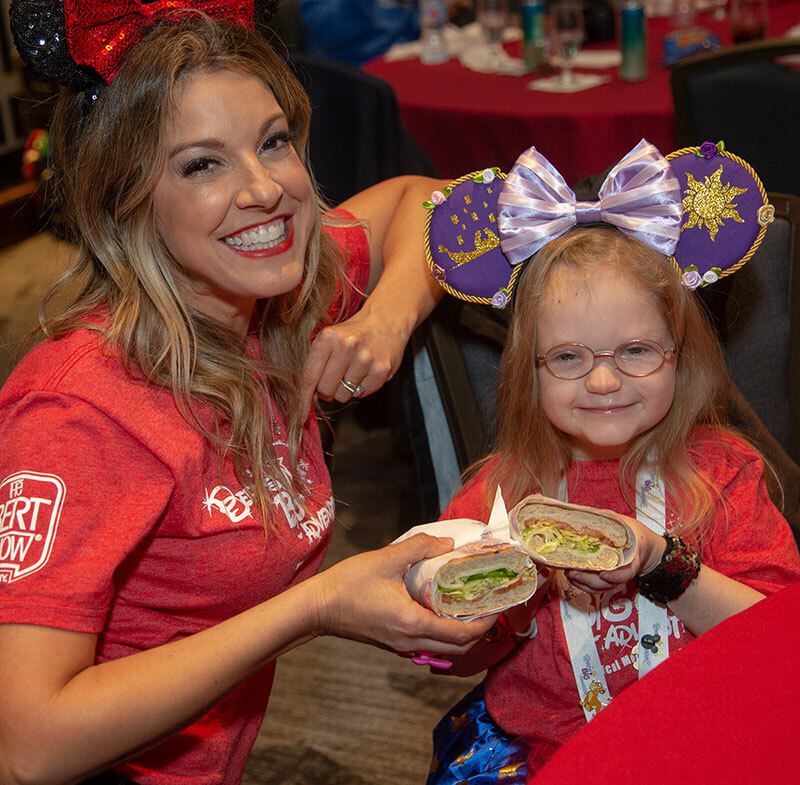 In 2018, the Atlanta, Macon and Columbus area Jersey Mike’s locations raised more than $165,000 for the campaign. “From the early days, it’s just what we’ve always done — give to give, as they say. This March, I invite you to visit Jersey Mike’s to help support an important cause in your neighborhood” said Peter Cancro, Jersey Mike’s founder and CEO, who started the company when he was only 17 years old. To locate one of the 43 participating Jersey Mike’s Subs in the Atlanta, Macon, and Columbus, Ga. areas, please visit www.jerseymikes.com/mog. Everyone is invited to come into a local Jersey Mike’s restaurant and enjoy a delicious sub meal. Last year’s Month of Giving campaign raised more than $6 million for local charities nationwide. 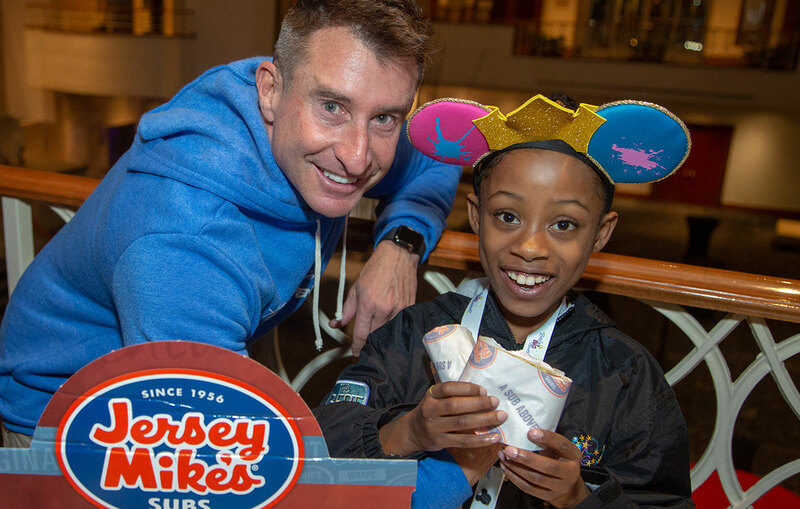 Since 2010, Jersey Mike’s locations throughout the country have raised more than $34 million for worthy local charities and distributed more than 2 million free sub sandwiches to help numerous causes. 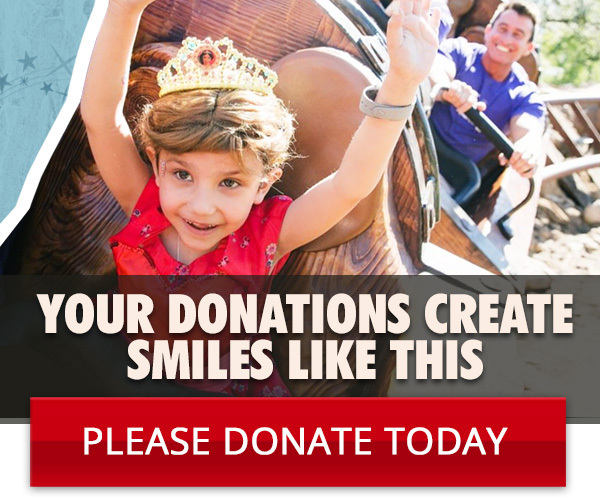 For more information about Bert’s Big Adventure and Jersey Mike’s Subs Month of Giving, please visit www.jerseymikes.com/mog.